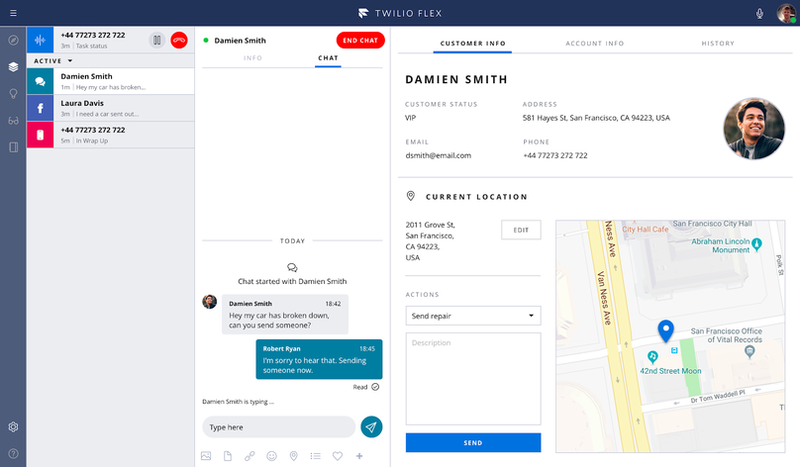 Integrate any CRM, whether on-prem, cloud-based, or custom-built, with Twilio Flex. Embed your CRM into the Flex agent desktop, or embed the agent desktop into your CRM. Out-of-the-box Salesforce integration is now in developer preview. Need assistance with your CRM integration? Twilio partners can help. In working with our customers to modernize their contact centers, one of the recurring challenges we’ve seen these businesses face is how to address the siloed systems that keep their communication channels, agent interfaces, and customer records separate. These separate systems are not only costly to support, but add complexity to contact center operations, and ultimately prevent businesses from delivering frictionless customer experiences. Do you need live customer support chat in your web application but don’t know how to go about building it? You’ve landed in the right place. 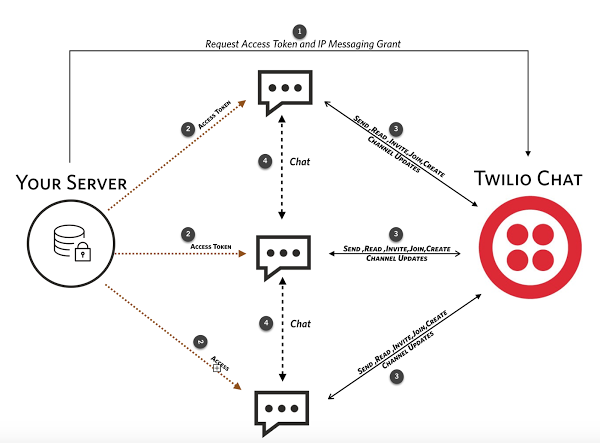 Twilio Programmable Chat can help you create the support functionality that you envision for your business. Let’s walk step-by-step through quickly coding a multi-party chat application. You can create your own version of the project to get started by clicking on “Remix” button on the demo app. If you want to start from a blank project instead of using the Glitch Remix feature, follow along with these steps. If your customer hits a snag in your app, or on your website, you want to give them the best support you can. That means getting to the root of their problem and addressing it as fast as possible. Co-browsing helps you do just that. Co-browsing lets you synchronously and remotely navigate a webpage with a customer, so you see everything they see, and can answer their questions easily. 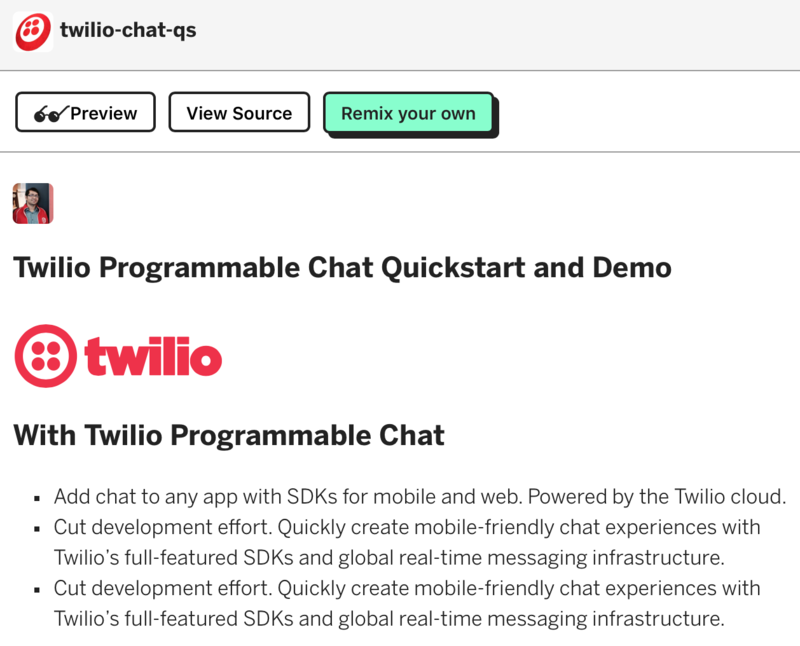 Using Twilio Sync, we’ll build a co-browsing app that lets you give your customers a new level of support. 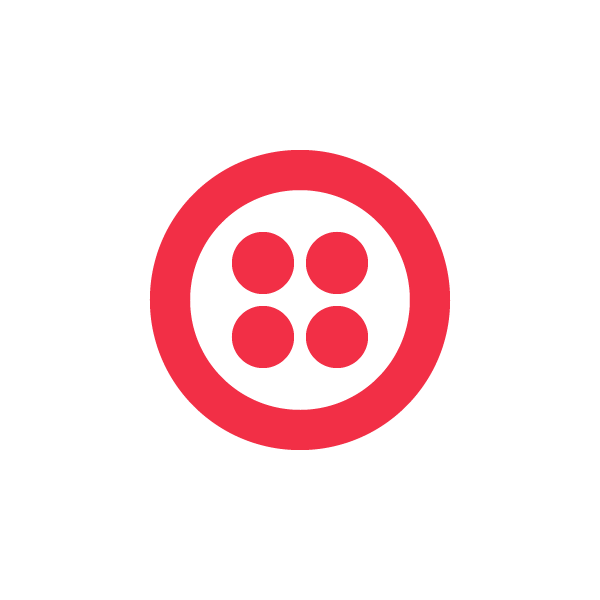 Editor’s Note: Twilio Sync is still in Beta, request access here.